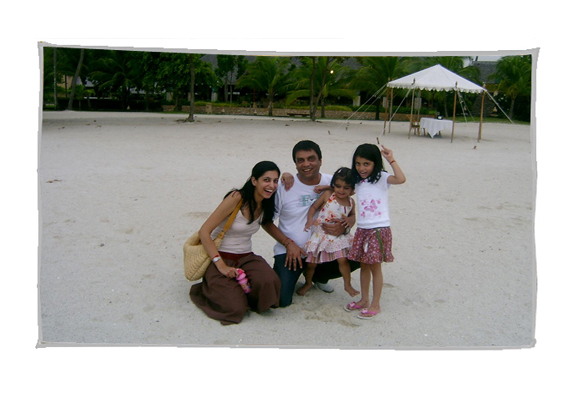 Atul and Sheetal Bhalla have always loved hosting people. Thikana is their opportunity to extend their hospitality to those visiting their city. As Delhiwallahs, they look forward to personally sharing their life long association with the city they love. Both Atul and Sheetal are passionate about ensuring that those who come into their home come as royal guests, and should be entertained as such throughout their visit. Look forward to being embraced in the warmth of their family home.